Headaches are NOT NORMAL!!! 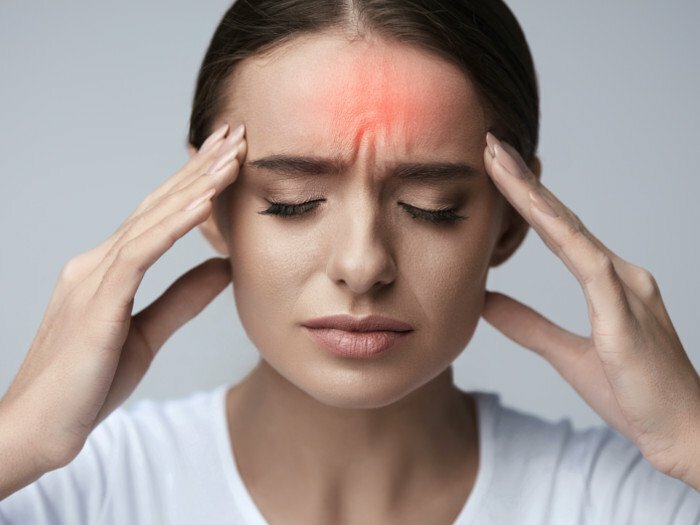 Some people feel that having a weekly or even daily headache is just part of life, just something that they have to live with. Whether they live on ibuprofen or choose to control them in some other manner, one thing is almost always associated with Headaches…and that is Subluxation in the cervical spine (neck). You’ll remember that a Subluxation is a misalignment somewhere in the spine or pelvis. Subluxations create stress within the Nervous System. When we look at the side-view of the neck there should be a forward curve present. If there is a loss of that normal curve, there can be unbelievable amounts of stress on both the Spinal Cord and on the nerves. This is why I so often recommend specific stretches to help the curve in your neck along with adjustments. Not all people with Subluxation in their neck have headaches, but almost all people with headaches have Subluxation in their neck. Many other factors can affect if someone suffers from headaches or not, in addition to Subluxation. Nutrition plays a role, not drinking enough water, Allergies, Mental/Emotional/Physical Stress, hormones, etc…But, there are often a combination of solutions needed for headache and migraine sufferers. One thing we always say here at Clearview Chiropractic is that everyone deserves to know if they have Subluxation in their spine and if it is related to the health problems they are experiencing. Do you know someone who suffers from headaches on a regular basis? Tell them about Chiropractic…it just might change their Life & their Health!